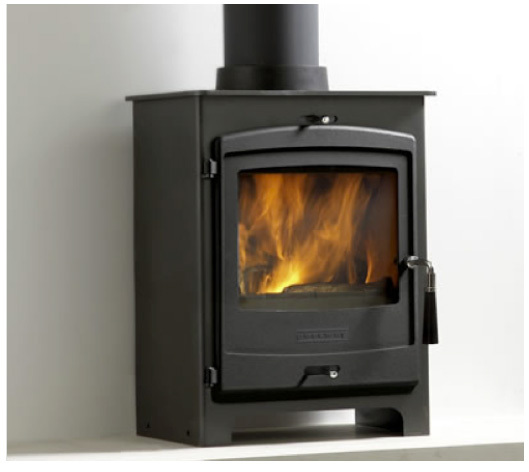 The Portway range of stoves are some of the best on the market, they are available in a range of sizes and models that are ideal for almost anyone looking for a stove. Portway stoves are all 'Smoke Control Exempt' and have a 10 guarantee. The most recent Portway Stoves still boast 80% efficiency making it amongst one of the most efficient mulitfuel stoves on the stove market. This helps you burn less fuel but still get more heat than other stoves on the market. All the Portway stoves feature a special air-wash system that prevents flames and products of combustion from ever touching the glass and keeping it clean. At 80% efficiency, Portway stoves are amongst the most efficient on the market and give out more heat while burning less fuel, saving you money in the long run. 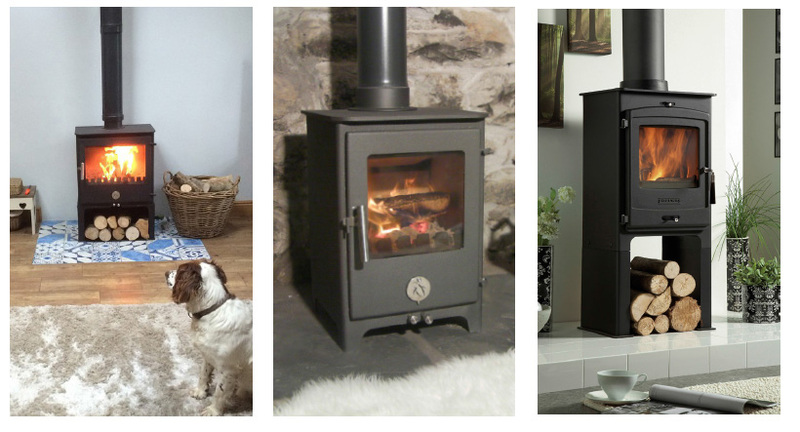 The reason why Portway Stoves became such a large success was due to their high efficiency. The stoves would burn so slowly that they would extract the highest amount of heat from the solid fuel.